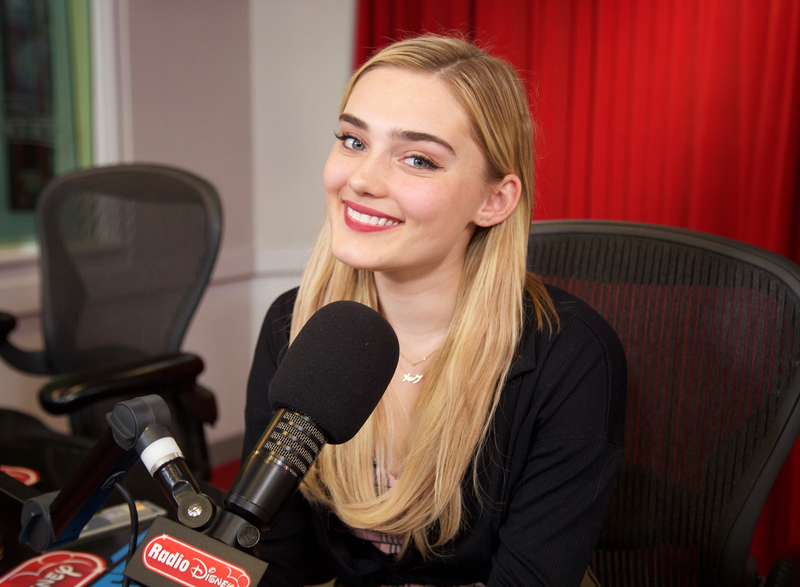 Actress and singer Meg Donnelly has been named Radio Disney’s NBT (Next Big Thing), it was announced today. NBT is a multiplatform talent program that puts the spotlight on breakout artists and showcases their journey to success. The recording artist, who has become known for her signature style of pop music with a hip-hop twist, will be featured in a series of exclusive NBT videos across Radio Disney, Disney Channel, the Radio Disney app, the DisneyNOW app and social media platforms.